Old Hickory has been providing quality handcrafted furniture for more than 100 years. Old Hickory Mirrors are no exception to their rule of superior quality and attractive styling. Each mirror is designed and crafted with painstaking detail. 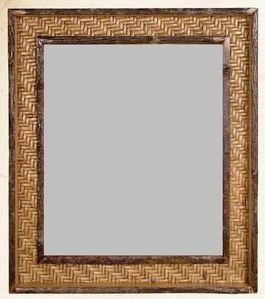 Old Hickory is a master of lodge furniture, and you can have an Old Hickory mirror hanging in your room.